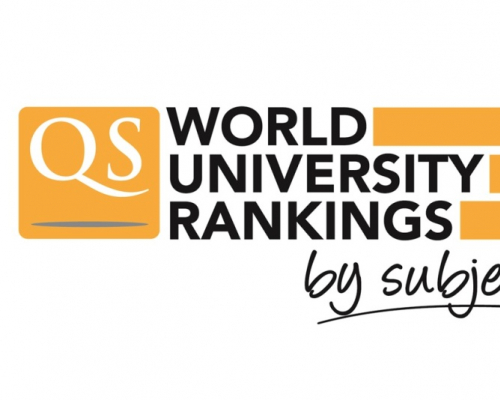 The British company Quacquarelli Symonds (QS) has published the QS World University Ranking by Subject 2018. Tomsk Polytechnic University improved its position by 105 points in the subject Engineering & Technology compared to the previous year. In addition, for the first time, TPU joined the world’s best universities in Natural Sciences. Compared to the previous year, Tomsk Polytechnic University demonstrated the most significant growth in its branded subject Engineering & Technology, rising from 390 to 285 position. For the first time, TPU was ranked in Natural Sciences, hitting the band 401-450. The University rankings in individual subject areas are as follows: TPU is present in five rankings of individual scientific areas, taking place in the band 201-250 in Chemical Engineering, in the band 250-300 in Mechanical Engineering, in the band 301-350 in Electrical Engineering and Physics, and 451-500 in Chemistry. TPU Rector Petr Chubik noted as positive the University advancement in Engineering & Technology. ‘For our technical university, Engineering & Technology is a basic subject group. This is our genetic code handed over by preceding TPU generations. According to the rector, Tomsk Polytechnic University has every opportunity to expand its presence in QS subject rankings in coming years. In addition to five subjects for which the University is already among the best, TPU is indexed for 12 other subjects as well.